Every company is unique. That's why every solution we create is unique. 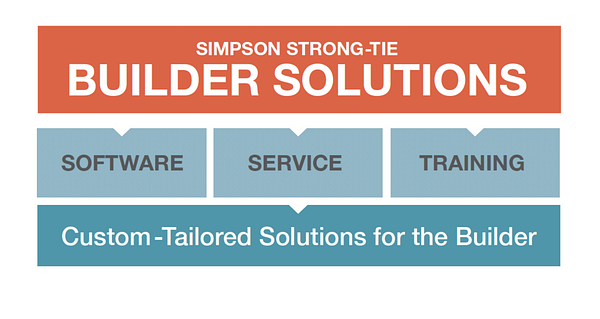 Simpson Strong-Tie offers Builder Solutions — the perfect balance of tools, expertise and support to turn your business into an efficiency machine. 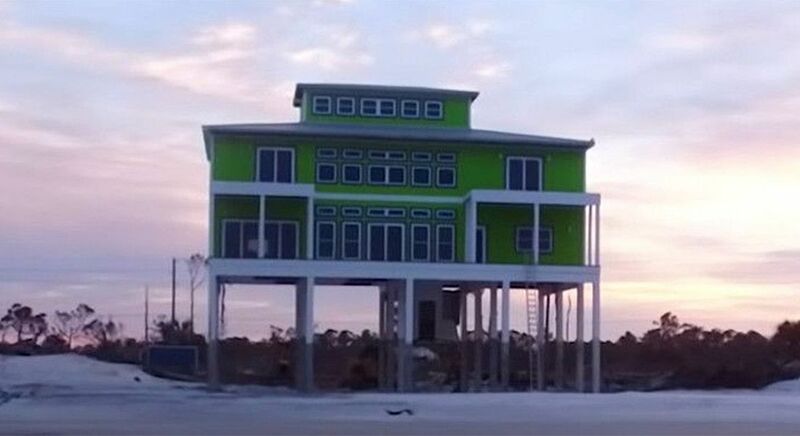 Building and selling homes is your business. Helping you do it better is ours. 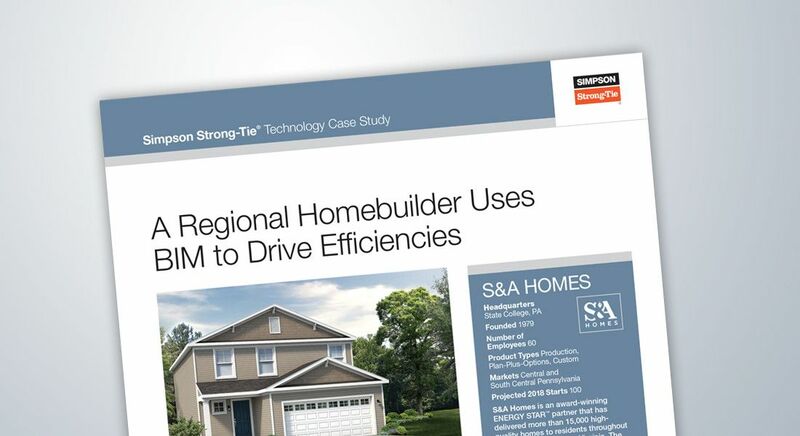 With Simpson Strong-Tie Builder Solutions, you'll manage options more efficiently, construct more predictably, and get homes on the market faster. Not only will your company be rewarded, so will your customers. 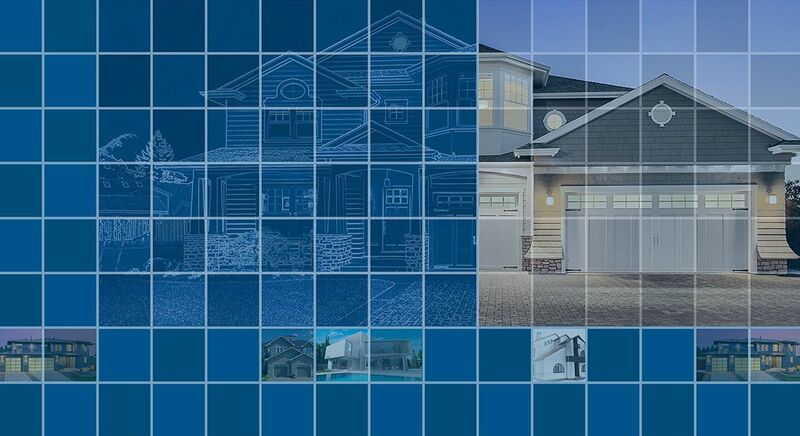 We leverage our deep understanding of builder needs to create software that streamlines every part of your process. 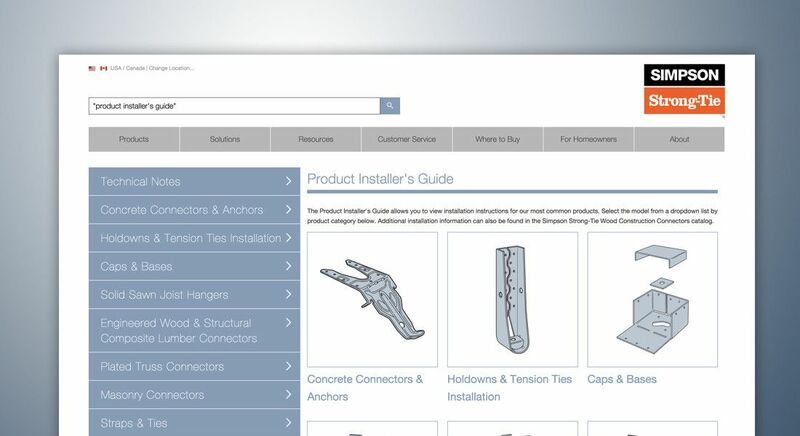 From design to estimation to production to sales — you'll gain greater operational efficiencies, cost savings and customer satisfaction. At Simpson Strong-Tie, we have a legacy of customer support. Whether it's insight into a technical issue or project design, our experts are here to assist at a moment's notice — on the phone, online, or on site. Problem solving is our passion. And we do it on your schedule, not ours. Our success is measured by yours. That's why when it comes to navigating project workflows or installing products, our extensive network of training centers, workshops, and jobsite support ensure that you'll have your own team of experts in no time. 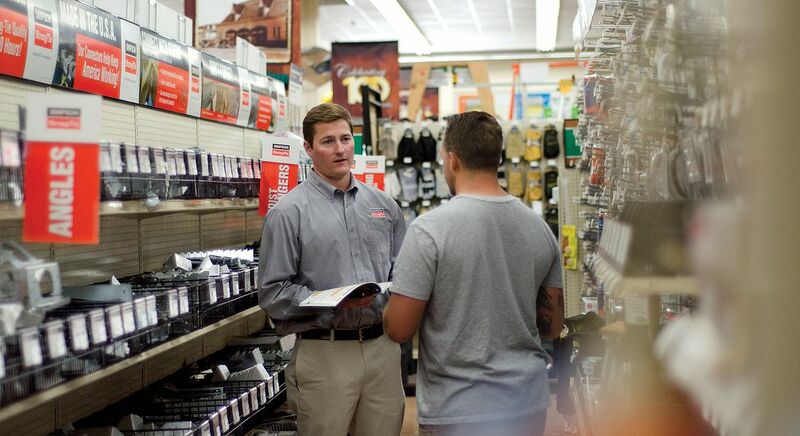 We partner with our builder customers to develop customized workshops for members of your organization or your supply chain partners. 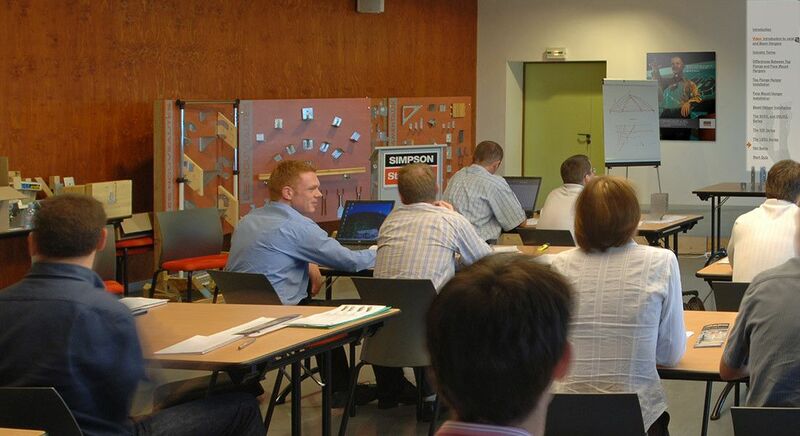 Use our state-of-the-art training centers to host a meeting, training or event. 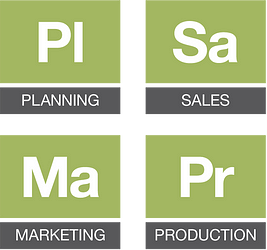 We work with you to customize the training content to ensure that your attendees walk away with industry knowledge that they can apply to their jobs. We can also provide tours of our manufacturing and our testing facilities to give your attendees a hands-on approach to how to develop and test our products.